This article discusses the roles and duties regarding the effective and steady stewardship of a board of directors, including management of workflow information. As everyone knows, managing an organization is not an easy undertaking. Successful companies employ a continuous process that addresses and acknowledges a constant flow of information. The primary focus of both the board and corporate management is to identify problems before they seriously constrict and assault the overall condition of their company. A recent case illustrates this. The company had been in business for over 35 years and for most of those years it operated in a prudent manner and was successful from a financial perspective. However, in recent years the company started experiencing liquidity problems, causing operational problems. These issues had a damaging impact on the company’s relationship with its consortium of banks. The management team and board of directors chalked up little credibility with its bankers as evidenced by a placement of a series of forbearance agreements. These agreements placed certain restrictions on the company’s operations, including oversight by an independent advisor. Instead of working with the banks in an attempt to deal with the swirling financial issues, the company’s management and shareholder resisted efforts to resolve the company’s financial (liquidity) problems. Rather than working on the development of a strategy on the company’s long term survival, the board and management served as impediments to resolving the problems. The shareholder had complete control of the board – three members of the board were insiders that worked for the company and three of the four outside directors were family members of the shareholder. As a result of this structure, the shareholder had total control which resulted in a lack of independence on the part of the board. The lack of adequate financial controls resulted in a forensic audit that revealed the owner had several million dollars of personal expenses that could not be substantiated as legitimate business expenses. Resignation of the company’s independent auditors based on a question regarding the “going concern” concept. Conclusion: Effective and serious stewardship as a director requires the board to have the courage to exercise savvy judgment independent of management. These types of issues will remain in the spotlight of public accountability with corporate governance failings and oversight issues leading to litigation and often will serve as a subject for a Wall Street Journal page-one article or Bloomberg online analysis. 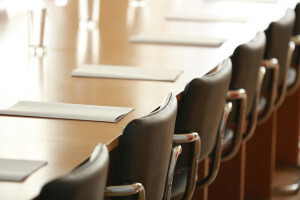 With the threat of harm to reputation, costs of remedial action(s) required along with possible significant fines, an astute board cannot afford to make bonehead decisions. As new risks emerge and breed, success increasingly relies on the board to see the crises coming, to demand and evaluate the information needed to make critical business decisions and then, armed with that information, have the courage to carry through. When challenging the IRS over the value of a Decedent’s share of an LLC, trustees of the Estate smartly used a valuation expert witness, only to fall short because they failed to submit payment necessary for the expert to testify at trial. In a story from FMV Opinions, Inc. Lance Hall, the managing director of FMV Opinions, Inc, the Estate of Diane Tanenblatt provides a cautionary tale to parties who think they can use an expert witness report without accompanying testimony during trial. When submitting a value of an estate to the IRS for tax purposes, the trustees of the Tanenblatt Estate hired an independent expert witness to review the IRS valuation. The IRS submitted a value of the Estate based on a “Net Asset Value” calculation to derive the value of the Decedent’s share in an LLC. The Net Asset Value approach, which considers only the assets and liabilities of an estate, arrived at a value that the IRS used to assess its estate tax. The Estate, unsatisfied with the IRS value, hired an independent valuation expert witness. The Estate’s expert witness combined a Net Asset Value approach with an Income approach – which factored in the income associated with Tanenblatt’s share of the LLC – and arrived at a value 42% below the number the IRS calculated. The lower value would, of course, lower the amount of the estate subject to IRS estate tax. 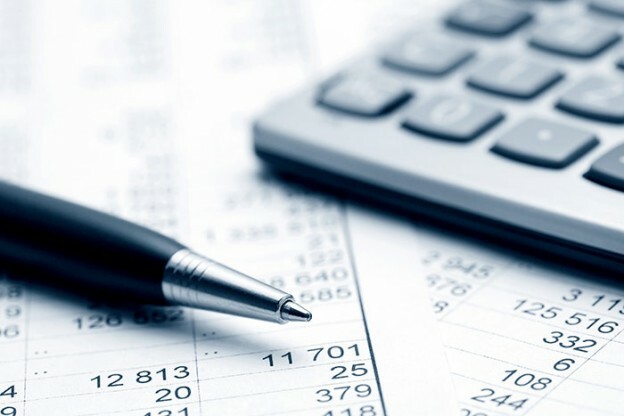 The Estate expert witness’s use of the income approach in addition to the Net Asset Value approach is uncommon when valuing shares of LLC’s or corporations, and in order to withstand the IRS challenge to the new value, the Estate needed its expert witness to testify in trial. The Estate neglected to submit full payment to its expert, however, and was unable to substantiate her claims without her testimony at trial. As a result, the IRS value was accepted and the Estate’s use of an expert witness to generate a report was ultimately for naught. Before looking at what the Estate did wrong in this case, it is worth noting that there were some positive decisions. 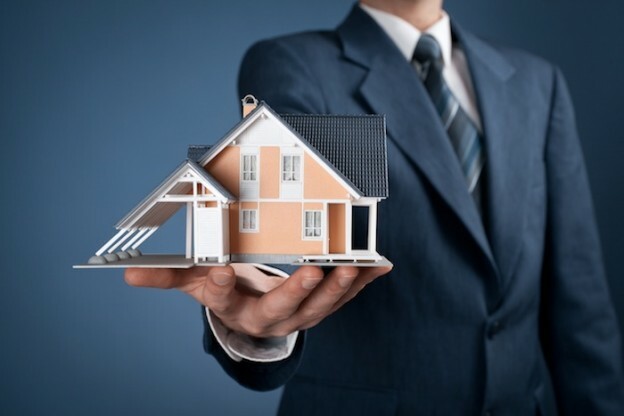 First, hiring an independent expert to challenge a tax valuation can have a positive impact on any person who is facing estate tax on an inheritance, real estate tax on his property, or any other tax on possessions or property. The IRS – or any local or state tax agency – can be challenged, but doing so requires the use of a valuation expert witness to do a complete analysis of the property, assets, or other financial holdings. The Estate was also smart to have its valuation expert witness generate a complete report that explained her methodology and defended her value of the Decedent’s share of the LLC. Although an expert witness will need to be present at trial, it is important that parties have the expert provide a clear report that explains her qualifications, details her analysis of the facts, the methods used to come to her conclusion, and the support needed to defend her position. An expert witness report can be crucial to building a case – whether it is for a tax valuation, a medical malpractice suit, or a personal injury claim. Despite making good use of a valuation expert witness before the trial, the Estate was ultimately unsuccessful because it failed to pay its expert in time for the trial. An expert witness report cannot be properly used at trial without the testimony of the expert. In order for the work that an expert witness does before the trial to have impact during the trial, the expert must be there to explain her work and defend it against the opposing party. 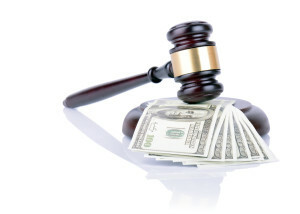 In this case, the expert witness’s testimony was particularly necessary because the Estate was suggesting a unique valuation technique – something that needed to be explained and defended against IRS challenge. The Estate’s failure to pay its expert witness serves as a cautionary tale to any party considering the use of an expert to support his case. When hiring an expert witness, it is important to know the full cost – including what it will take to have the expert testify. 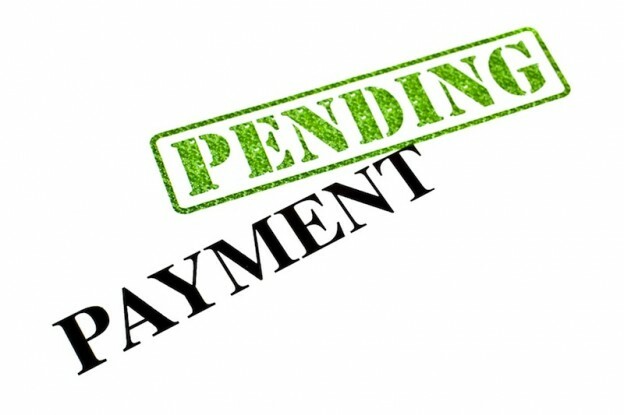 Without testimony, an expert witness report is likely not admissible during trial, and without adequate payment, the expert will not agree to testify despite work previously completed. In my earlier article, “The Expert CV Checklist,” I recommended that you not list extensive information about your legal consulting. I would, however, recommend that in addition to using deliberately bland terms like “litigation support” or “legal consulting,” you use the term “expert witness” at least once in describing your current work. 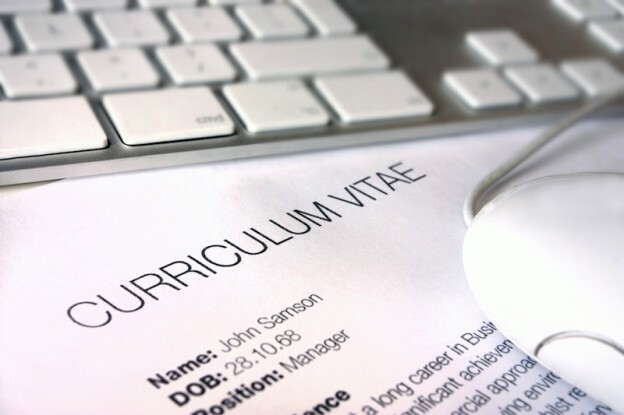 Even though I prefer not to publish my clients’ CV’s on their websites or in their directory listings, an expert CV can find its way to the Internet and it is good for optimization to have that key term, “expert witness,” there in the context of the expert’s area of expertise. Effective trial techniques for cross examining the opposing expert begins with preparing for the expert’s deposition before trial, taking an effective deposition of the expert, and then utilizing the generated information from the deposition in a series of questions at trial to bolster all the favorable answers for one’s client and to the judge or jury. To effectively cross-examine an opposing expert witness, the attorney has to come in prepared to do battle with a person who has far more education, knowledge, background, and credentials in the subject matter than the lawyer. 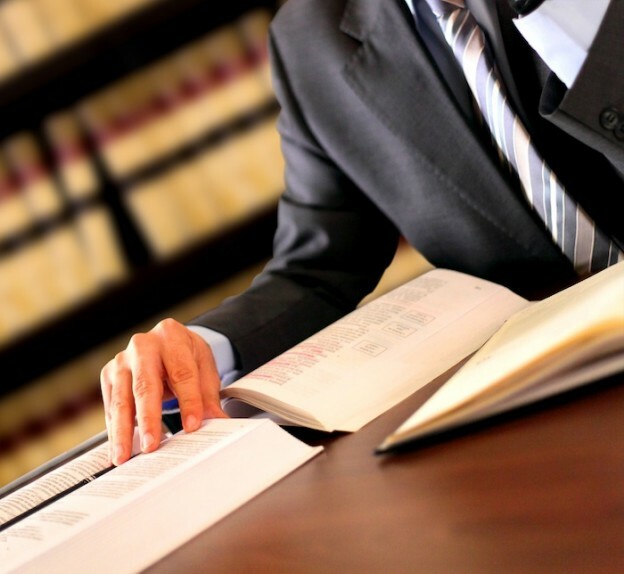 The attorney’s initial preparation starts with a thorough review of the relevant facts of the dispute, familiarizing himself with the subject, and formulating the legal issues involved. The attorney may even want to hire a consulting outside expert who has specialized experience in the field. If opposing side retains an expert, that expert is also a very effective source of information. The key portions of the opposing expert’s report –the conclusions and assumptions on which the expert opines — are the fodder for effective cross-examination. Once identified, one can tailor an effective rebuttal. Thoroughly examine all the evidence, including the scene of the incident, closely and in person. The attorney should be intimately familiar with all the facts and evidence in the case and be prepared to refute what the opposing expert has said. Diligently read and examine all the documents the opposing expert has prepared before conducting the deposition or going to trial. Expert witnesses, as part of the process, produce documents such as appraisals or expert reports. The attorney should locate and highlight any significant disclosures and representations made in the documents that support his or her stance. Learn as much as possible about the opposing expert’s professional background. Read publications authored by the expert. Read other cases where he/she appeared in the role of an expert witness. Consult other attorneys who have had experience with opposing expert in similar cases. To see just how effective (or not effective) a witness is, sit in a court and watch his/her testimony in other matters. Consider feedback from your own expert (whether a consulting or testifying expert) to help you formulate differences between the respective experts. Your case might become even significantly stronger if your expert can show that there was no basis or substance to the opinion, or the assumptions/methodology relied by the opposing expert were problematic. Questions for trial: The techniques for cross examining any expert let alone an appraiser expert do not differ than what would be ordinarily used with another witness or a party to a lawsuit. Ask only questions that have a response with a yes or no answer. Start strong with questions that (a) are effective for your case where the answeris already known to the attorney and (b) will capture the attention of the judge or jury. Have simple and short questions so that the judge or jury can readily understand them. Make sure the answer to every question is known to the attorney. After all, the expert’s deposition was supposedly taken. Focus solely upon vulnerable areas for the other side and his or her expert. Use exhibits that tell the story. They keep the judge and jury tuned in. Do not lose your or the jury’s focus by repeating already admitted issues in the cross examination. Once admitted, move on to the next point. End the cross examination at trial on a high note such as a damaging admission by opponent’s expert that favors your client. Conclusion: Cross examination of the other party’s witness is important at trial. Focusing upon the trial’s theme, the differences between the respective experts, and discrediting the opposition’s expert, results in an effective cross-examination of any expert. How Does a Real Estate Appraiser Expert Deal With Weaknesses in His or Her Case? Every retained trial expert will eventually be faced with a situation where he or she may be facing an uphill battle with respect to shaky, weak opinions expected to be rendered at trial. Some real estate cases set for trial simply have BAD facts for one side or the other that cannot be totally explained away. Under these circumstances, the retained appraiser simply has to make the best of what the facts are in rendering the necessary opinions in a weak case for the client or attorney. 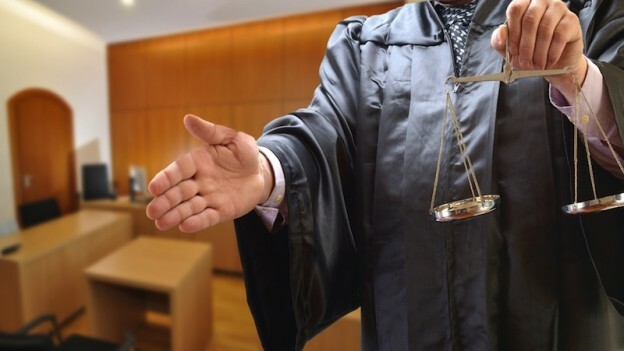 Expert Witness Preparation: To formulate a defense in these situations, the attorney and the real estate expert witness must prepare a presentation of the appraisal opinion that can be understood by jury members who have little or no knowledge of the valuation process. 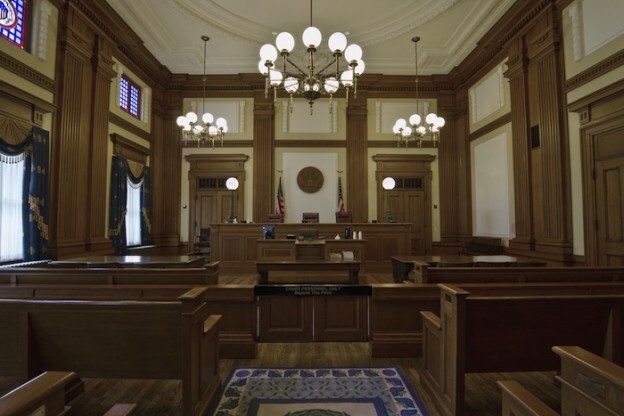 Easy to understand language combined with attractive and engaging exhibits can help jurors understand a difficult topic – giving the expert testimony more credibility in a weak case. The appraiser should also be prepared to deal with weaknesses in his or her position on cross examination. While it is impossible to anticipate every point of attack, and the questions that will be asked, preparing to explain all aspects of the appraisal in an effective manner helps the expert emphasize the strength of his or her testimony when challenged by opposing counsel. Confront Weaknesses: Every real estate case has weaknesses that an expert cannot simply ignore. A well prepared and successful real estate expert witness knows where he or she is vulnerable, but is fully able to speak about these weaknesses in a way that makes them appear trivial. Psychologists have shown that one is more persuasive if both sides of an issue are raised by the expert as opposed to adopting a “used-car-salesperson” approach of trying to hide obvious points of vulnerability. Weaknesses of an appraiser expert should usually be buried in the middle of each phase of the trial, never at the beginning or the end since the jury or judge will remember beginnings and ends more readily than the middle. Accordingly, the real estate appraiser expert needs to recognize, acknowledge and have an explanation for gaps, inconsistencies and improbabilities of his client’s case. By doing such, the real estate expert can minimize harm and bolster his own credibility more to the jury or judge. Likewise, recognizing the other side’s position and evidence is key. By analyzing the opponent’s case to determine where the disputed expert opinions, theories, and data supplied are deficient and addressing consistencies and inconsistencies of the other expert with plausible, relevant explanations will create a greater chance of exposing at trial why the other side is wrong in forming his/her opinion and thus raising doubts about his or her expertise.